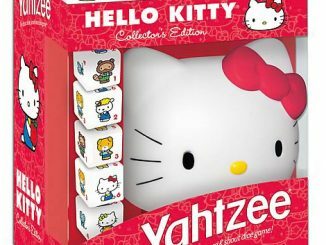 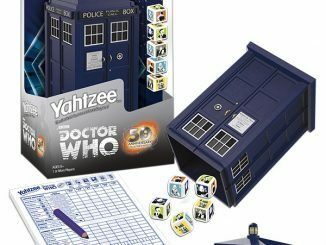 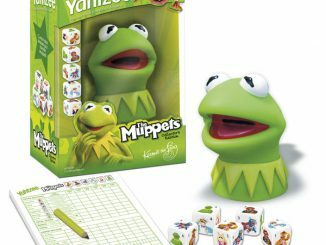 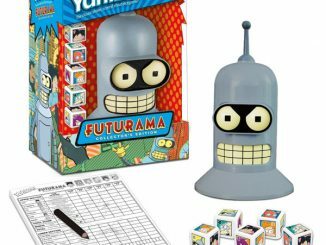 The Coffee Time Games Yahtzee Board Game is the perfect way to take the game of Yahtzee with you when you travel. 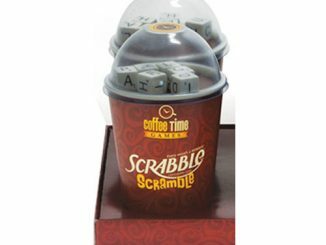 It’s a board game in a coffee cup, with a clear dome design displaying the game pieces! 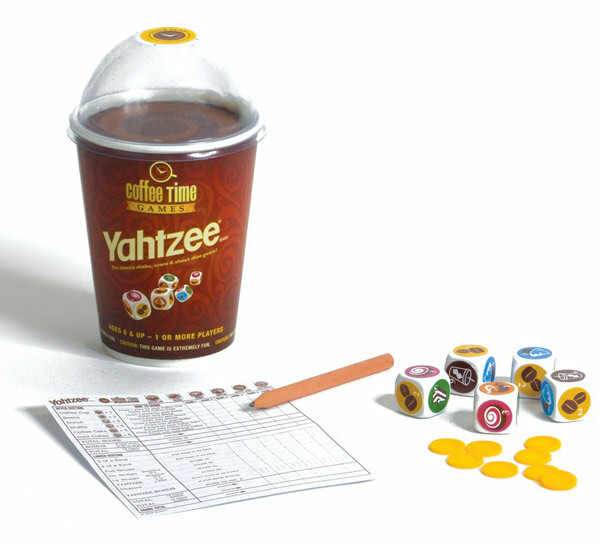 The Coffee Time Games Yahtzee Board Game features a compact and convenient design that makes it perfect for travel! 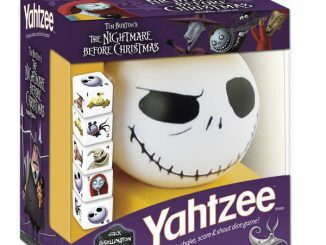 This is fun for 1 or more players and you can take it anywhere. 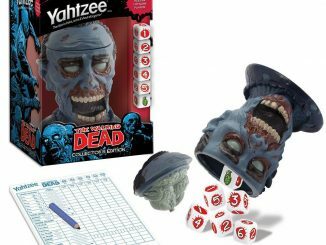 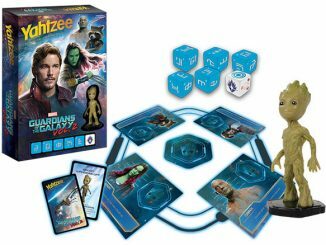 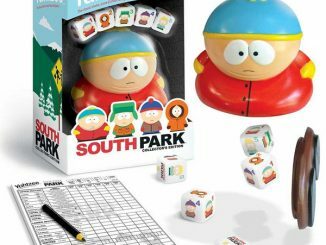 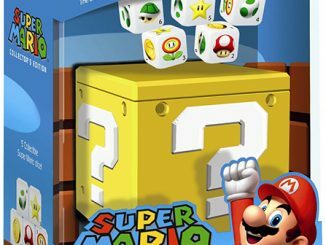 This game makes a great gift at only $9.99 from Entertainment Earth. 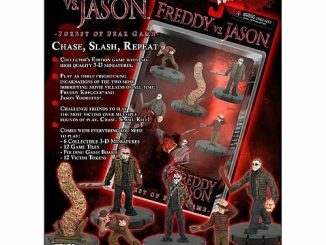 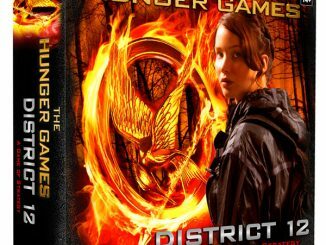 Pre-order it now and it ships in April.